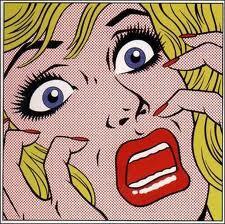 Ask most writers and they’ll tell you that writing a book proposal ranks up there with having a root canal. They run in the same circles with synopses and query letters, also likened to painful dental procedures. There are endless how-to books on writing book proposals, all varying in some way or another, all insisting their format is the best one to follow. The anxiety of picking the correct format could easily be compared to picking the right door on Let’s Make a Deal. 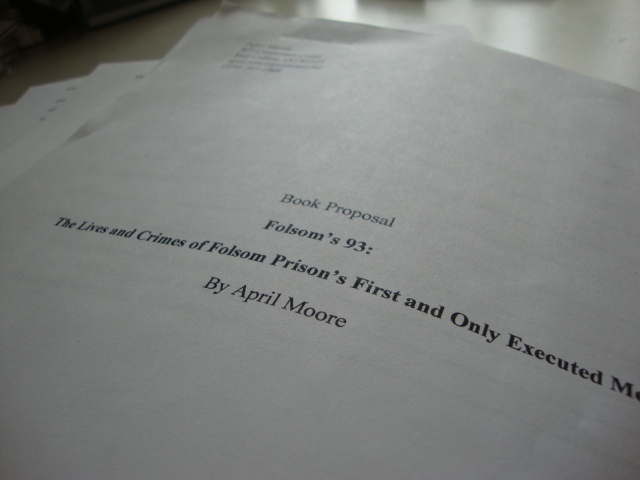 I’ve been told by some in my critique group that a book proposal is unnecessary for Folsom’s 93, as it is creative nonfiction. I have also been informed of the converse; all nonfiction requires a proposal—before the book is even finished. What is a writer to do?! Well, I wrote one. And I have rewritten the damn thing more times than I care to share, over the course of a year. I’ve added to it, deleted stuff, changed it, altered it, and contemplated burning it. But I know like a phoenix, it would continue to rise from the ashes . . . and haunt me until I got it right. On March 11th and 12th, the completed and newly revised proposal will make an appearance at the annual Northern Colorado Writers Conference where I will be pitching it to an agent. As a member of the NCW and part of the conference’s creative team, I will have lots of other things to keep my mind off of the proposal. Informative and creative workshops await me, including How to Build an Effective Platform by the very agent I will be pitching to. In the meantime, wish me luck and for my fellow proposal writers, I feel your pain. Categories: Agents, Proposals | Tags: book proposals, Folsom's 93, Northern Colorado Writers, writers conferences, writing | Permalink.